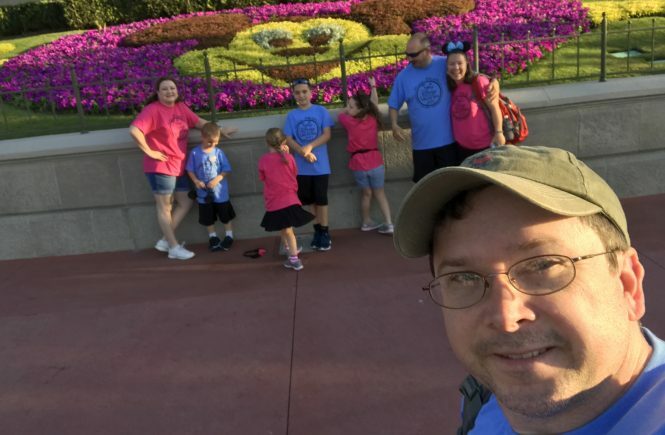 Trouble finding magic at Walt Disney World? I had no trouble finding the magic at Disneyland when I was a kid. 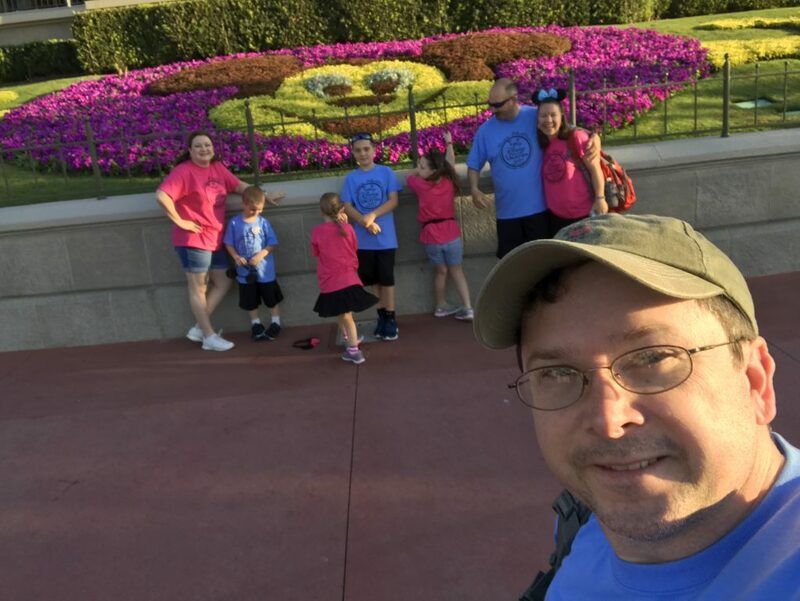 As an adult, I still find most of my experiences inside a Disney resort, “magical.” However, on closer inspection, I have decided that many of those magical experiences are self-manifested.